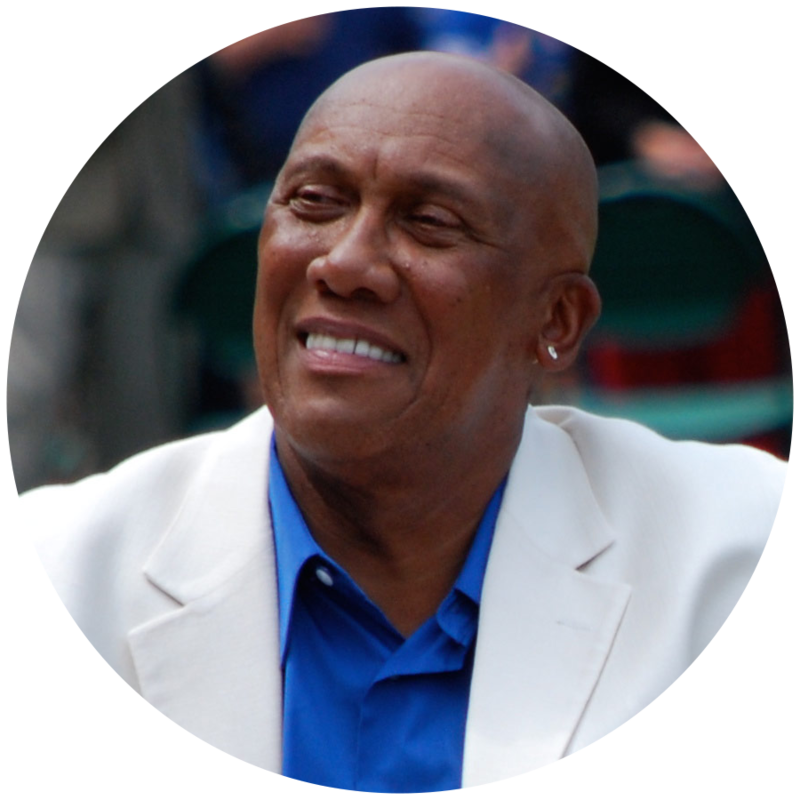 National Baseball Hall of Famer Ferguson Jenkins helped start the Oklahoma Sports Hall of Fame Museum in 1992. Jenkins was inducted into the Baseball Hall of Fame in 1991, after a 19-year career as a power pitcher. He led Major League Baseball in wins from 1967 to 1980. Jenkins was the first pitcher to throw more than 3,000 strikeouts with less than 1,000 walks. During his career, Jenkins threw the only six-straight 20-win seasons in the last 45 years of Major League Baseball. He was a three-time Major League Baseball All-Star and the National League Cy Young Award winner in 1971. Jenkins is also the winningest black pitcher in Major League Baseball history with 284 wins.The Ferguson Jenkins Awards are presented annually at the Warren Spahn Award Gala in Oklahoma City.